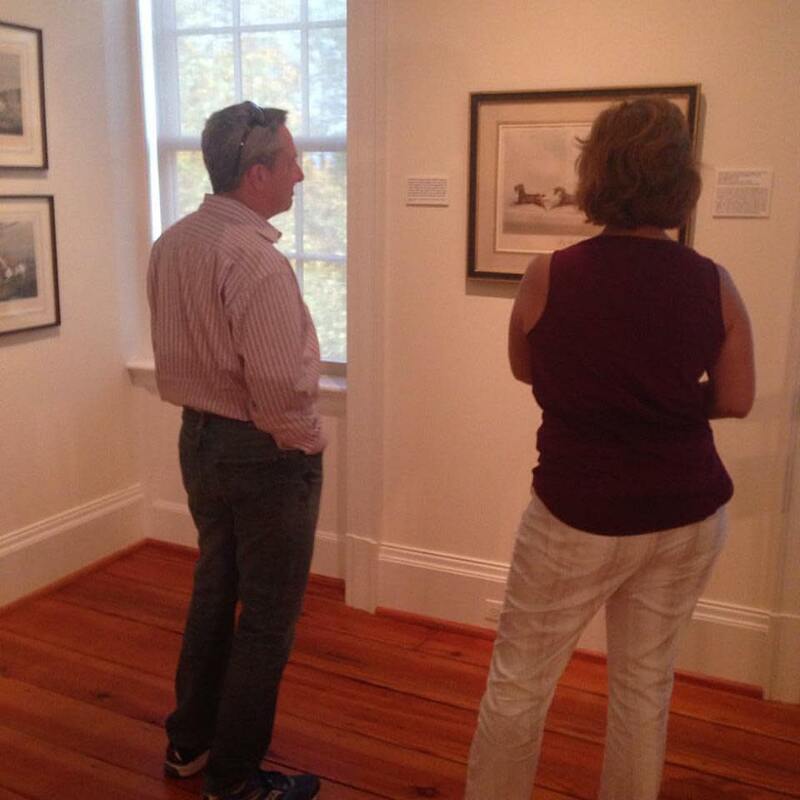 Make a trip to the National Sporting Library & Museum in Middleburg for The Art Process of Greg Montgomery. The show of thirty-five fine art prints and preparatory materials features Montgomery&apos;s early serigraphs (silkscreen prints), drawings, and cut-paper studies as well as giclées printed with the innovative ink-jet printing technology which was embraced by fine art print makers by the mid-1990s for the resulting realistic colors, detail, and faithfulness to the original medium. Get a glimpse into the processes of this great artist! The Annual Lucketts Bluegrass Concert Series is in full swing this year and this weekend is no different. With six SPBGMA awards, 11 albums, and a well-attended bluegrass festival, Nothin’ Fancy has a dedicated fan base. 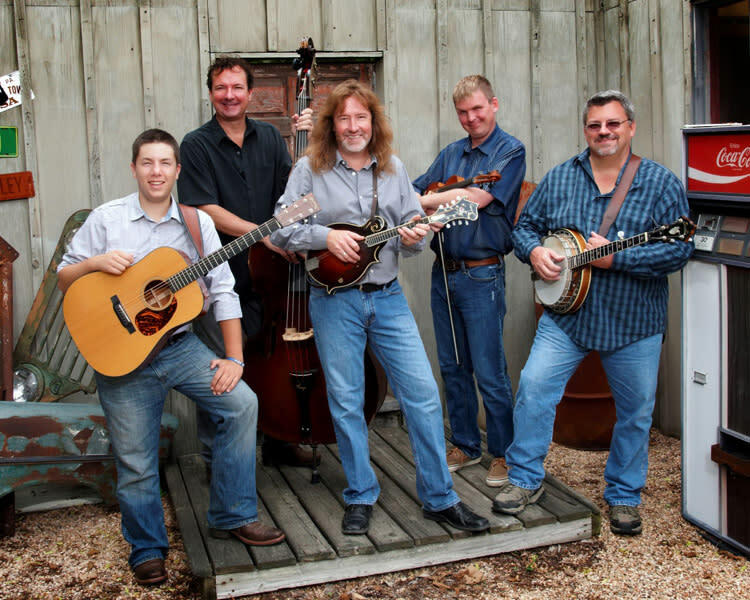 A fixture on the bluegrass scene, this Virginia band continues to entertain and delight bluegrass audiences. You can see them in Lucketts this weekend! 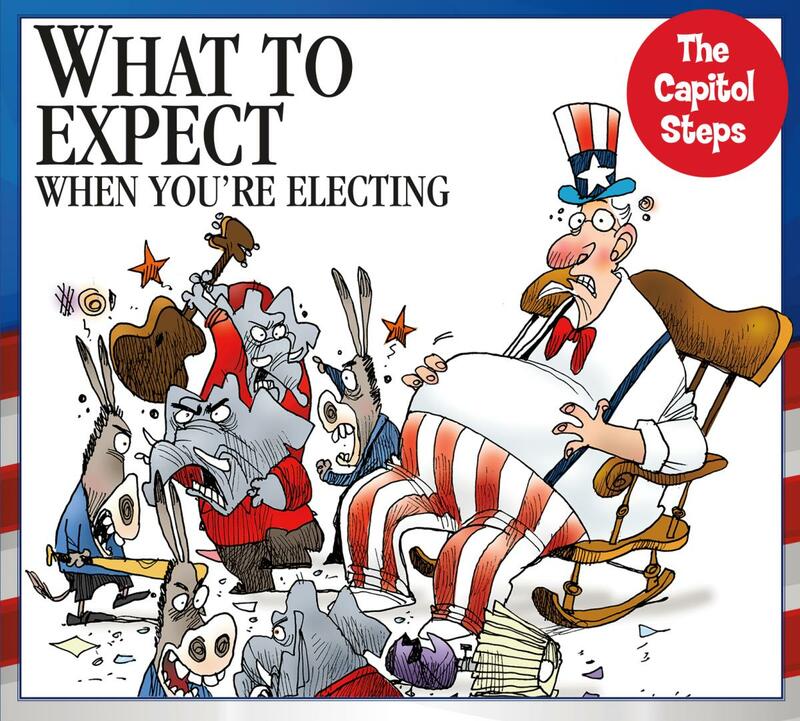 The Capitol Steps, a Washington DC-based comedy troupe that began as a group of Senate Staffers, will present a show based on songs from their album “What to Expect When You’re Electing.” A Washington, DC institution for over thirty years, they provide a unique blend of musical and political comedy. Each show consists of tasteful lampooning guaranteed to leave both sides of the political spectrum laughing.